Coconuts can make lovely creams and yummy drinks. 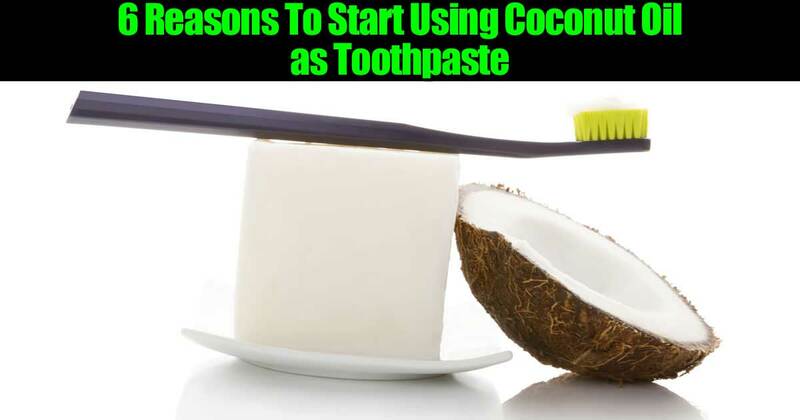 But you may not think to use coconut oil as a toothpaste. Coconut oil will help combat bacteria and tooth decay, helping you to have a healthier mouth. It eliminates the chemicals that are encountered in conventional toothpastes. They also don’t causes foaming and interfere with the tastes of foods like other toothpastes do.